While most Southeast Asian countries are a staggering blend of modern and traditional, Myanmar has managed to retain an old-world feel. This country recently opened its doors to encourage responsible tourism, and every traveler that has walked the cobbled paths and dirt roads of Myanmar is forever grateful. Here, you can still sense the purity of the Old Orient, specifically because Buddhism is widely practiced as a way of life. Temples are everywhere in Myanmar so when you get there, be careful not to fill your itinerary with temple visits. Look at less popular tourist attractions and visit the neat little villages nestled along charming local markets. 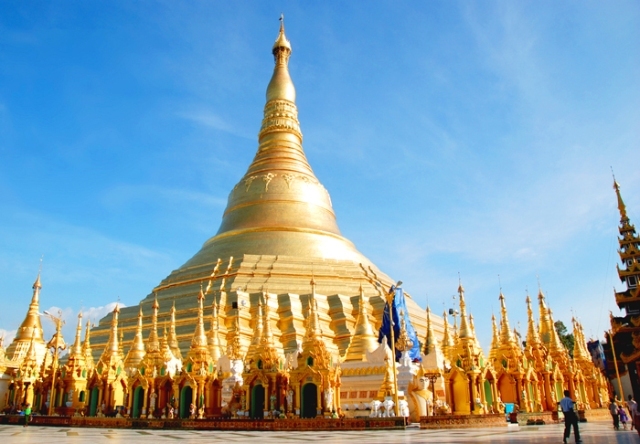 Visit Rangoon to see the Shwedagon Pagoda. This gold-paved monument stands 300 feet tall, and it’s a beautiful sight to behold. However, it would be better to visit the area when it opens at around 6:30 in the morning. This is when the locals go there to meditate and make offerings before they start their day. By midafternoon until sunset, the place is filled with trigger-happy tourists holding cameras, so it is best to come early in the morning to avoid the crowd. Inle lake is another notoriously famous part of Myanmar. This expanse of glassy blue water is banked by monasteries and temples, some crumbling and some intact. Stay to stare at the beautiful sunset as the sun sinks and the vivid colors of the sky is reflected on the water. Pagan is another notable stop every traveler needs to make. This verdant green plain is home to roughly two thousand red and brown brick temples, a testament to the existence of a thriving medieval kingdom in the past. Many of Pagan’s churches are now actively being used, and locals who visit sometimes equal the number of foreigners in the area. If you want to experience the beach, then great options would be Sandoway beach and Ngwe-saung. Myanmar is an explorer’s dream, if you know where to look a charming visage of the past will always greet you. 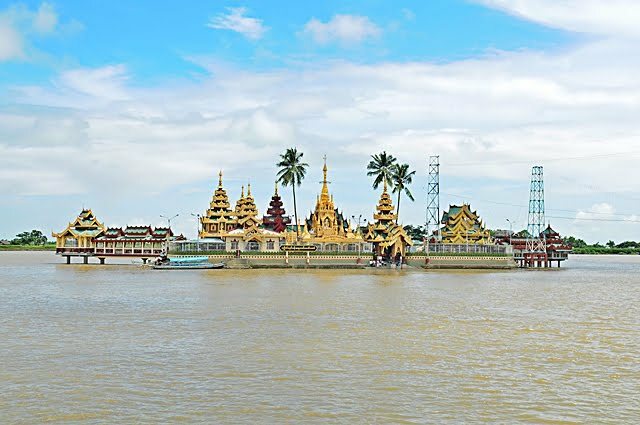 Thanlyin is a profitable port city in Myanmar, situated across Bago River from Yangon (formerly Rangoon). Myanmar or Burma is home to a few important port cities and amazing coastlines with some of the best beaches in the world. Not many know it, but Myanmar is rich with all kinds of natural resources such as forests, hills, lakes, waterfalls, gardens and beaches. This enchanting country is best known for its pagodas, temples and ancient ruins, as well as its friendly people, savory local dishes and rich Eastern culture and traditions. The town of Sagaing in Myanmar made headlines on August 8, 1988. It was the site of a number of demonstrations that turned bloody. More than 300 civilians were massacred and killed. Today, however, the town is more than that, as the country moves away from its infamous military past and moves on to establish a rich and stable economy and society. Myanmar has now opened its doors to international tourism and the scenic, laidback town of Sagaing is one of its leading tourist draws. Twante is a very interesting town about 25 kilometers from the city of Yangon. 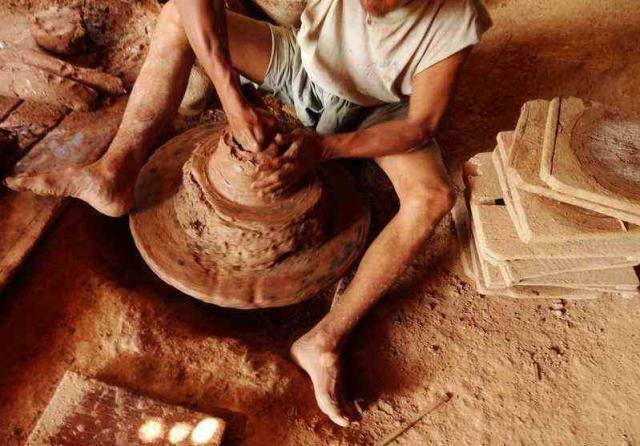 It is known as the country’s center for hand-woven cotton cloth and pottery. Its streets are littered with rows and rows of beautiful traditional pots that are sure to capture any tourist’s attention. But the pots are not the only thing Twante is known for. 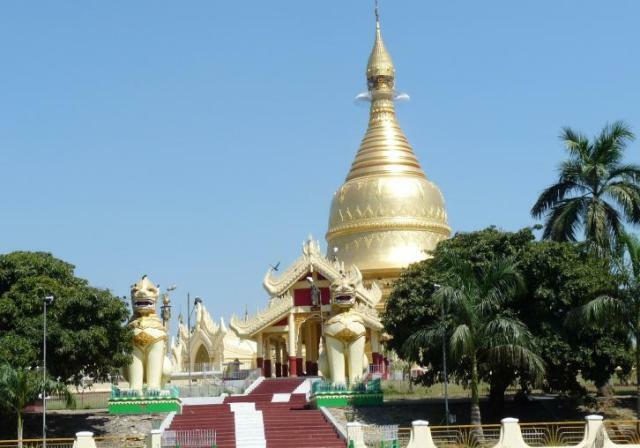 Tourists come here for the three nearby tourist destinations, which are major attractions in Myanmar. Myanmar is a land of thousand pagodas, but you only need to visit one or two to see and be amazed of the mystical beauty that is uniquely Myanmar’s. If you have time to visit three of the country’s many ancient structures, make sure to include the Maha Wizaya Pagoda in your list. It is found on Dhammarakkhita Hill, which literally means “Guardian of the Law Hill”, and facing another important shrine, the Shwedagon Pagoda. 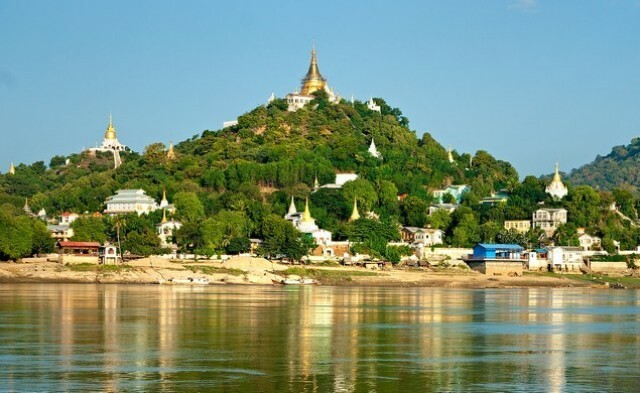 The scenic 240-meter high Mandalay Hill is a top tourist spot in Myanmar. Located to the northeast of the city of Mandalay, it is a piece of a huge jigsaw puzzle called “Myanmar” consisting of hundreds of beautiful natural resources and thousands of ancient temples. 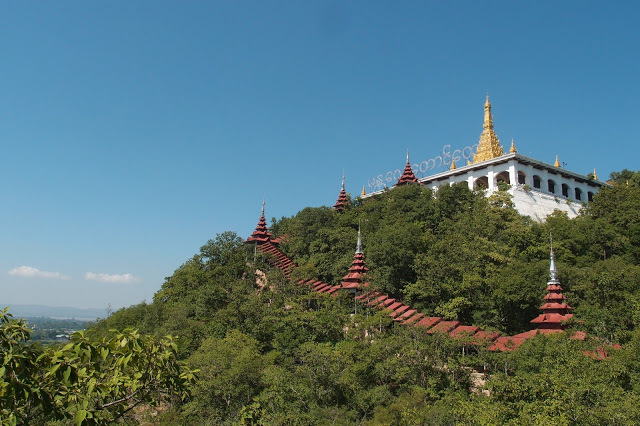 For about two centuries already, the hill has been an important pilgrimage site for many Burmese Buddhists for its pagodas and monasteries. Yet, it is not just a place to “reach” the heavens but also to behold the stunning view below. The hill offers a panoramic view of the city of Mandalay, which was the ancient capital of the Konbaung Dynasty.